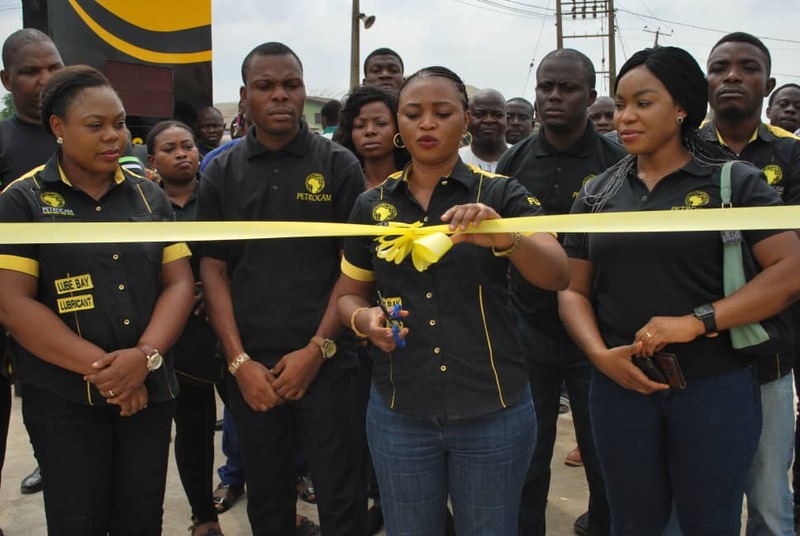 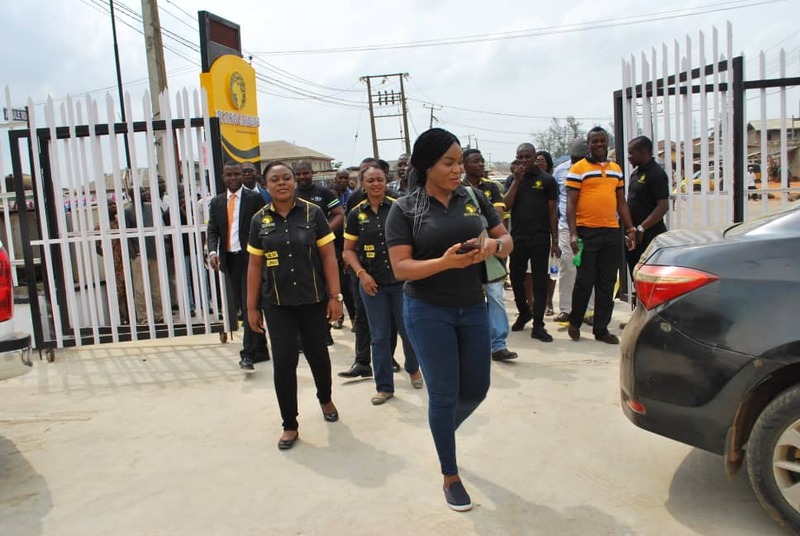 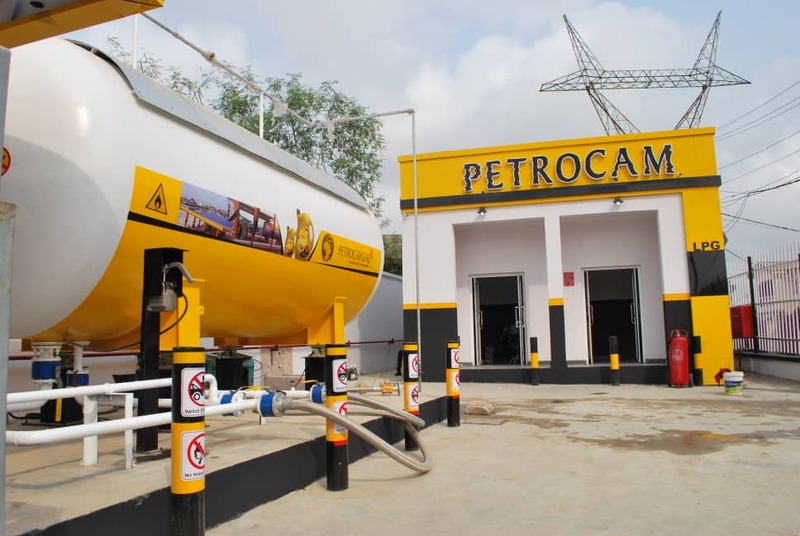 Petrocam Trading Nigeria Limited, a player in the country’s downstream sub-sector, has opened a new gas station in Lagos. 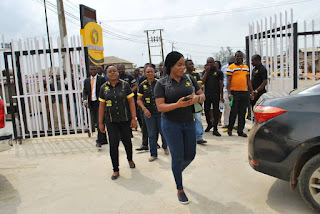 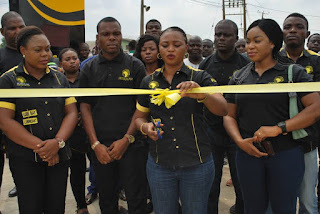 The new modern day gas station was officially opened on Thursday February 7, 2019 and it is situated at Amule, Ayobo Ipaja Lagos. 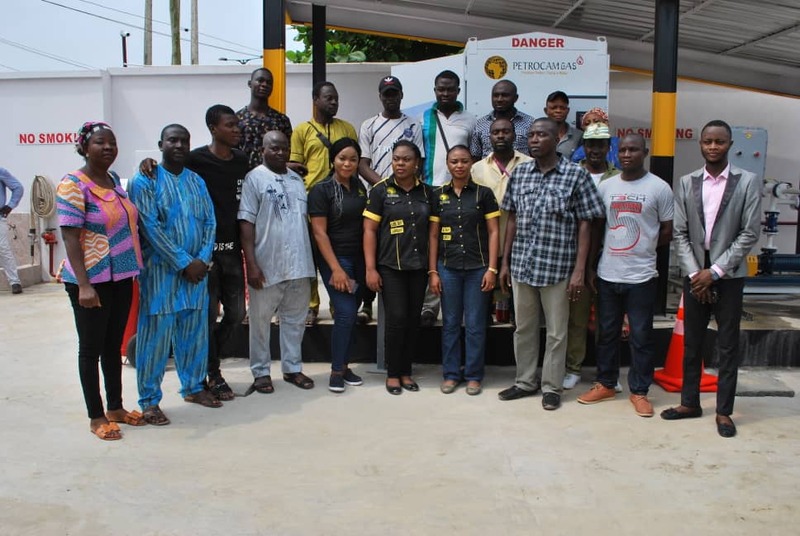 The Admin/Sales Manager of the company, Mrs. Eyo Oghogho disclosed that the gas station has ten metric tonnes gas skid and three point fillers. 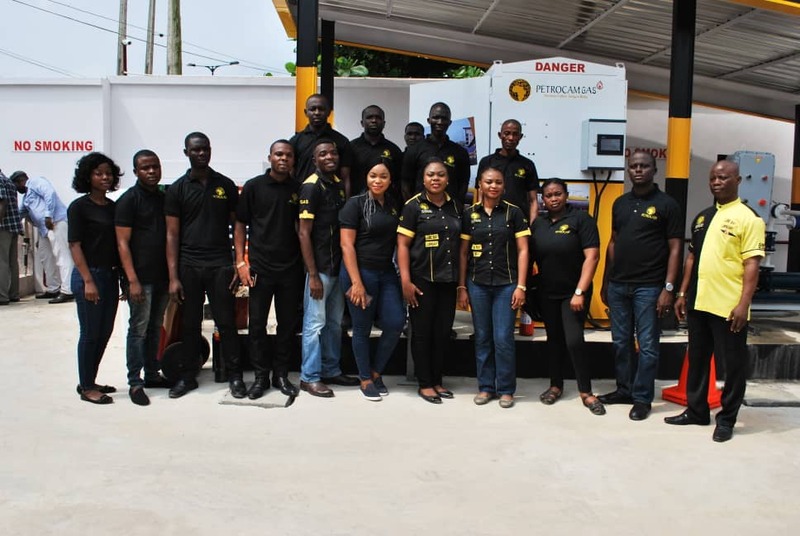 She said that with the three point fillers, they can simultaneously sell for three people at once and the scale has been designed in such a way that it can fill the exact quantity that customers want. 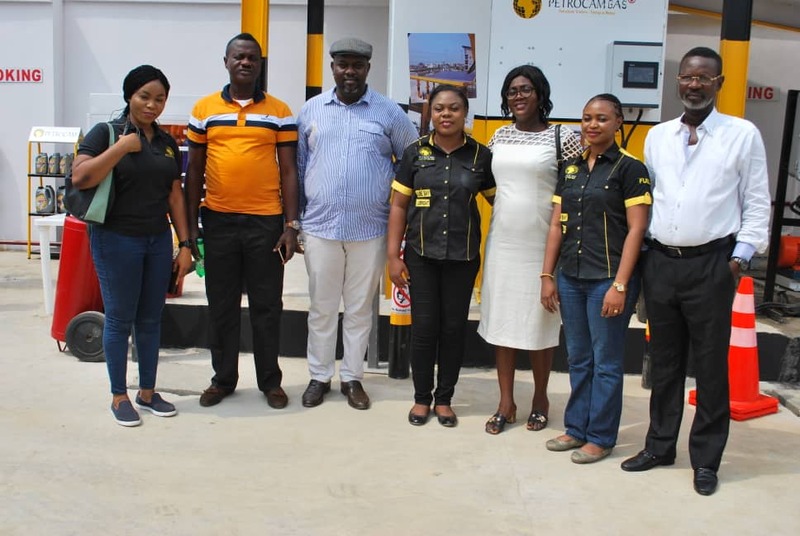 Oghogho stated that the company intended that the people of Ipaja and its environment should get gas at affordable price, adding that the move is part of their campaign for usage of renewable energy. 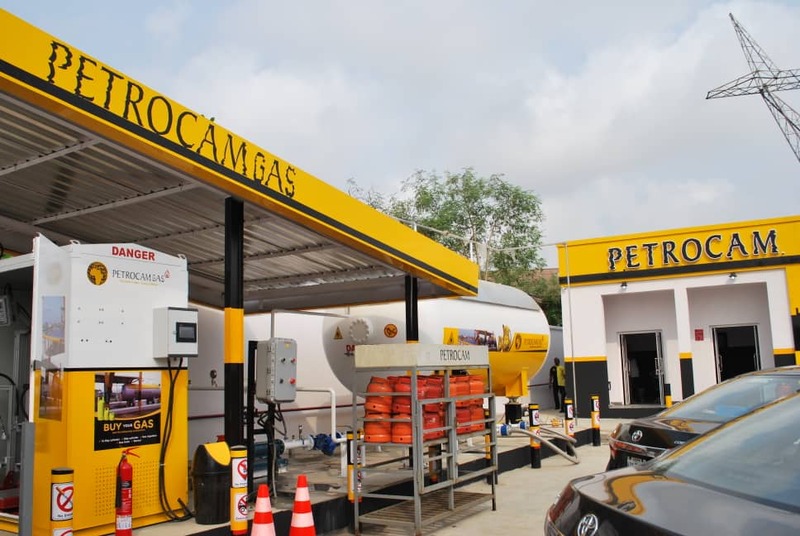 "Our intention is that people get gas at the most affordable price so that we can continue on our campaign for renewable energy. 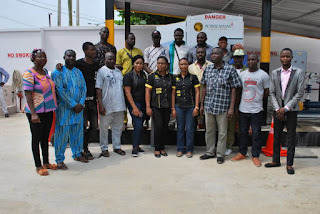 The ecosystem has had a lot of disturbance via the use of firewood and kerosene for cooking. We want to ensure a clean environment that's why we have brought this plant here. 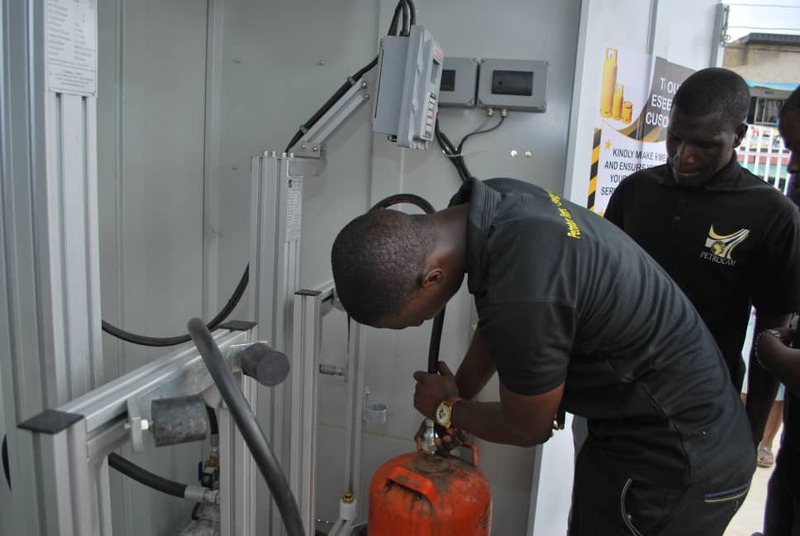 Over the years, people use to think that using gas is very expensive and dangerous but with the kind of cylinder and gas burner we sell here and the kind of gas plant we have here, safety is key. And you can comfortably use gas without having to break the bank," she explained. She further stated that they have accessories like gas burner, regulator, hose, different sizes of gas cylinder etc. 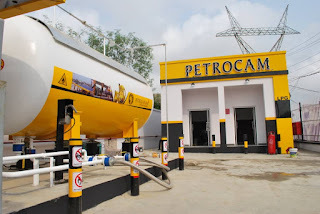 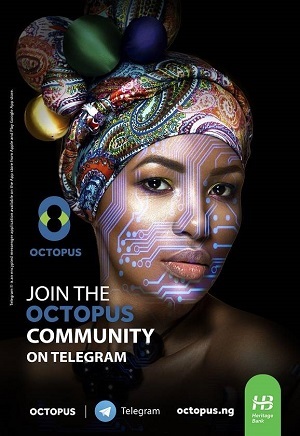 Oghogho said that Petrocam which has been well known for building solar-powered filling stations over the years will open more stations this year which will definitely have gas section, adding that there are also plans on having another full gas plant, a stand alone gas plant which will be a lot bigger than this.